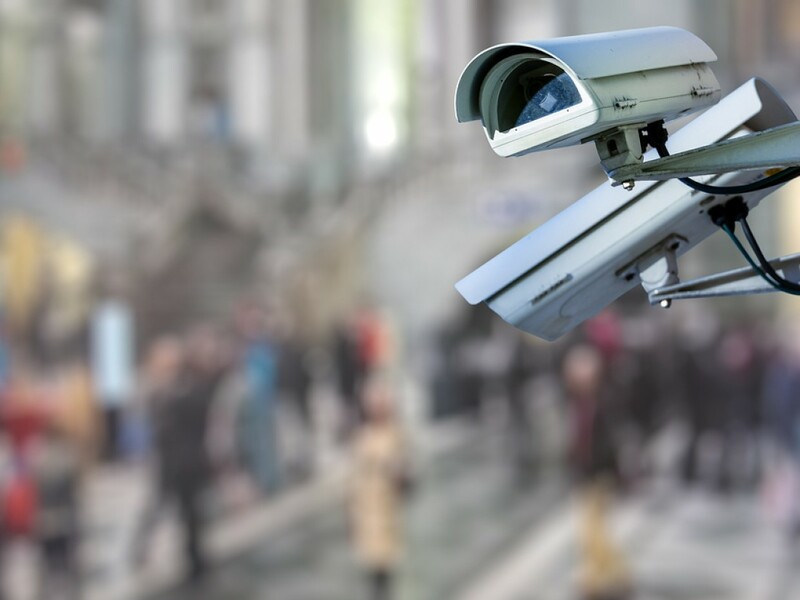 Call Today for Surveillance Services in Wisconsin! 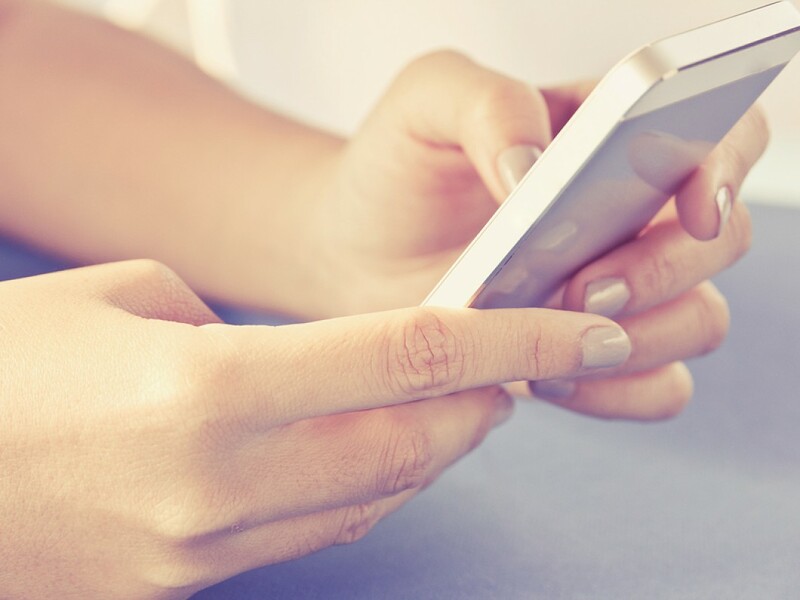 3 Reasons to Hire CSI Agency FOR YOUR PRIVATE INVESTIGATION IN MADISON OR LA CROSSE, WI Do you need: Assistance with an ongoing fraud investigation? 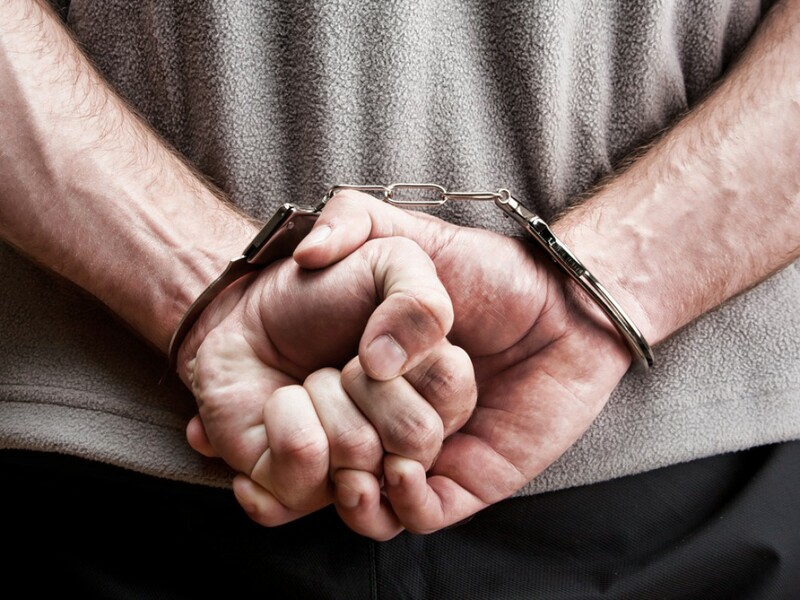 Qualified help with a criminal defense case? Peace of mind about a personal matter? If so, you’ve come to the right place. 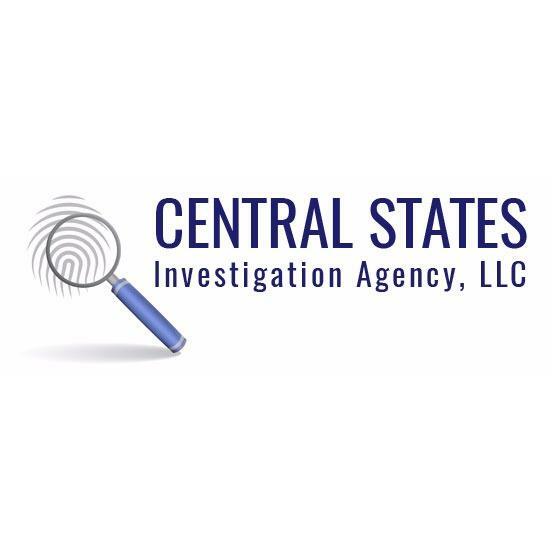 Central States Investigation Agency, LLC is a private investigation company serving clients throughout Wisconsin. 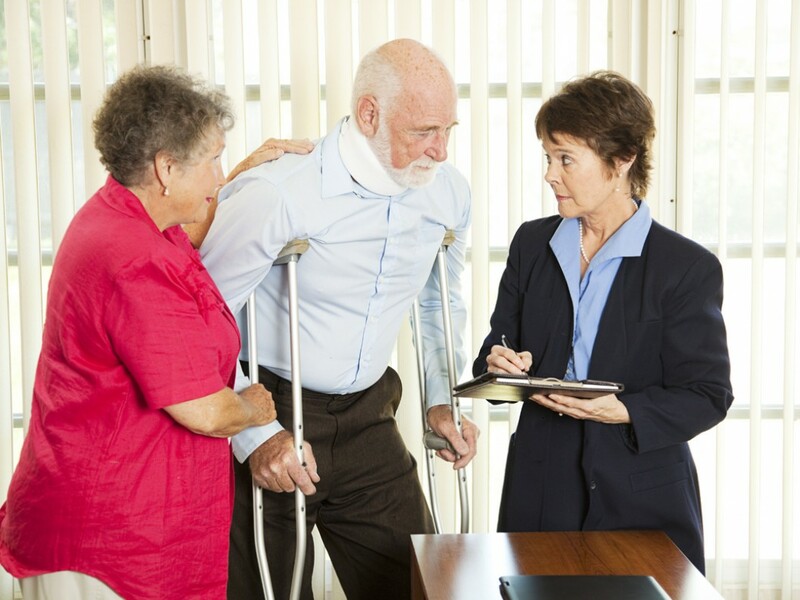 Here are three reasons to partner with our experienced investigators: 1. WE’VE GOT A GREAT TEAM CSI Agency is made up of five professional investigators – and we’re continuing to grow. With locations in La Crosse and Madison, WI, our team has the personnel needed to get to the bottom of any issue. 2. WE’RE LICENSED AND INSURED CSI Agency is a reputable company with substantial industry credentials. 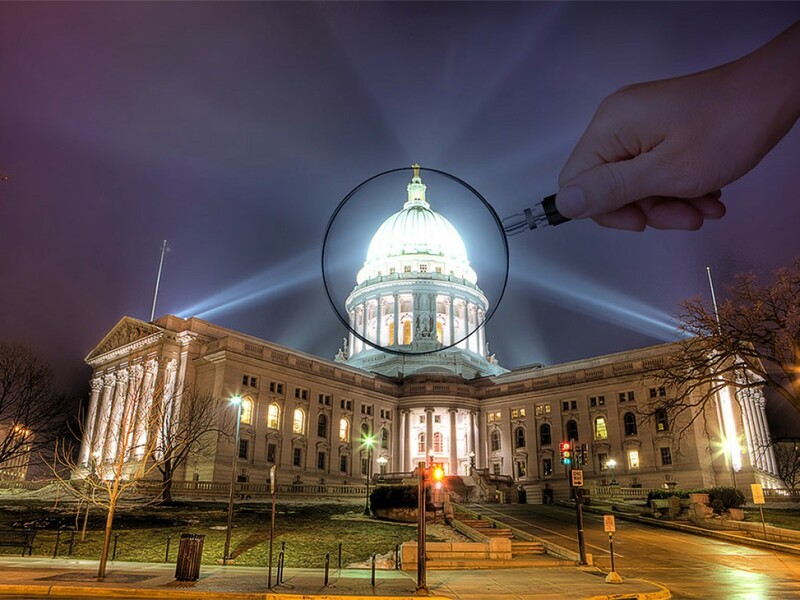 We work with government agencies, law firms and private individuals in Wisconsin and beyond. Your investigation will be in capable hands. 3. WE HAVE THE LATEST TECHNOLOGY At CSI Agency, we use the latest surveillance and investigation technology. We offer our clients: Top-quality photographic and video evidence Comprehensive bug sweeping services Online access to records and invoices Call 844-447-4669 today to request a free, no-obligation consultation in La Crosse or Madison, WI.